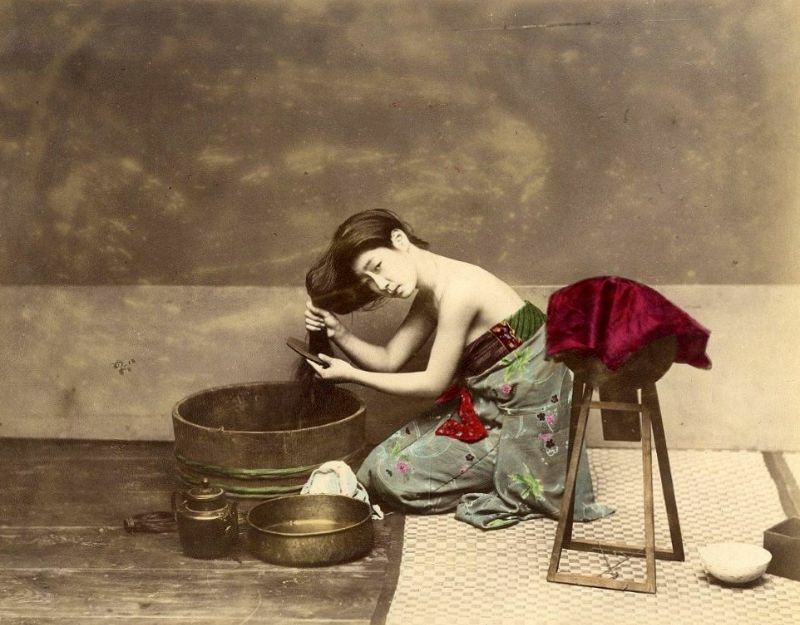 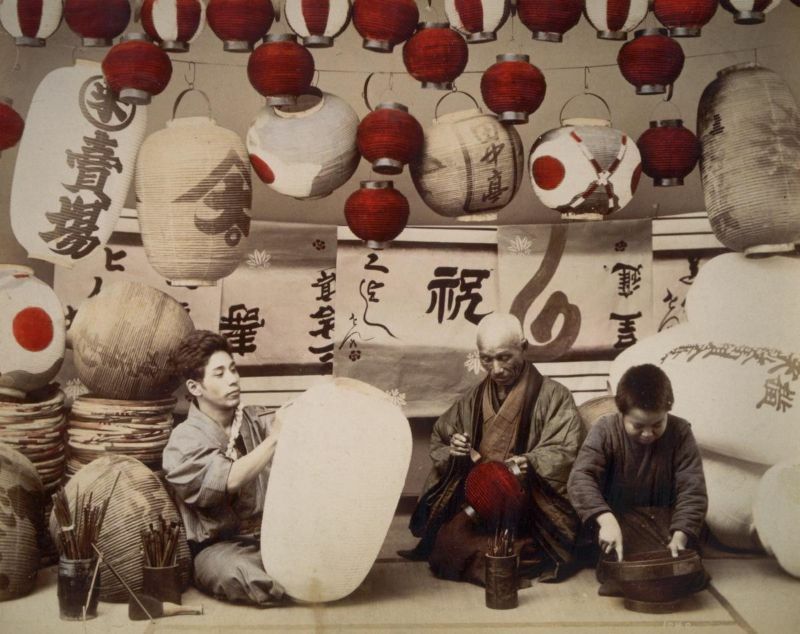 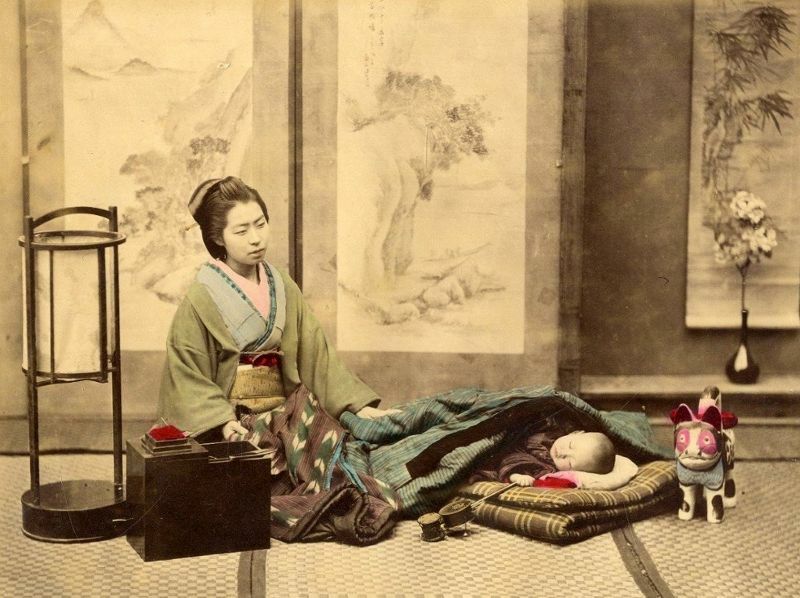 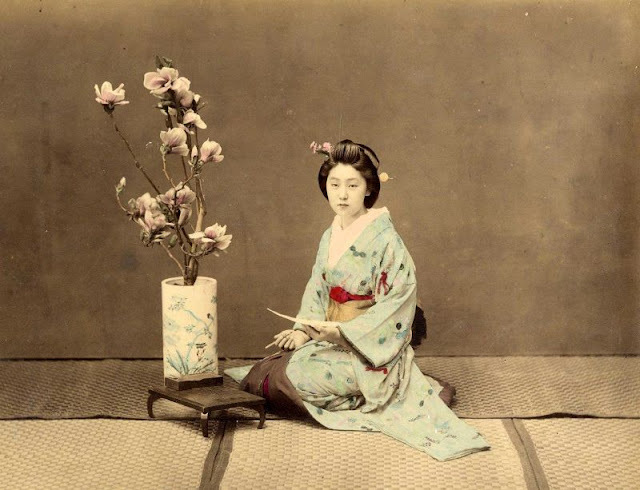 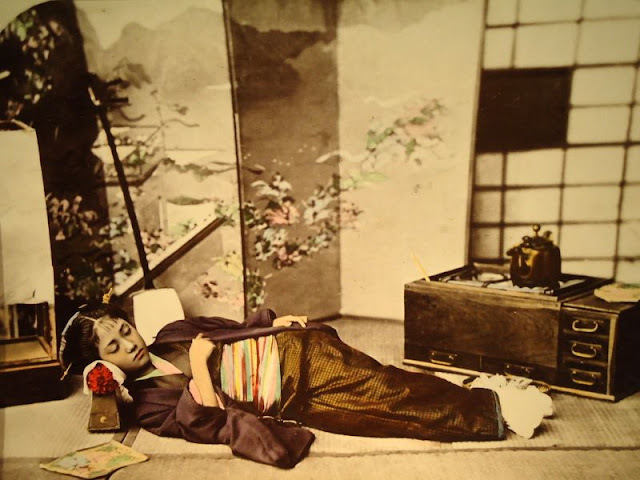 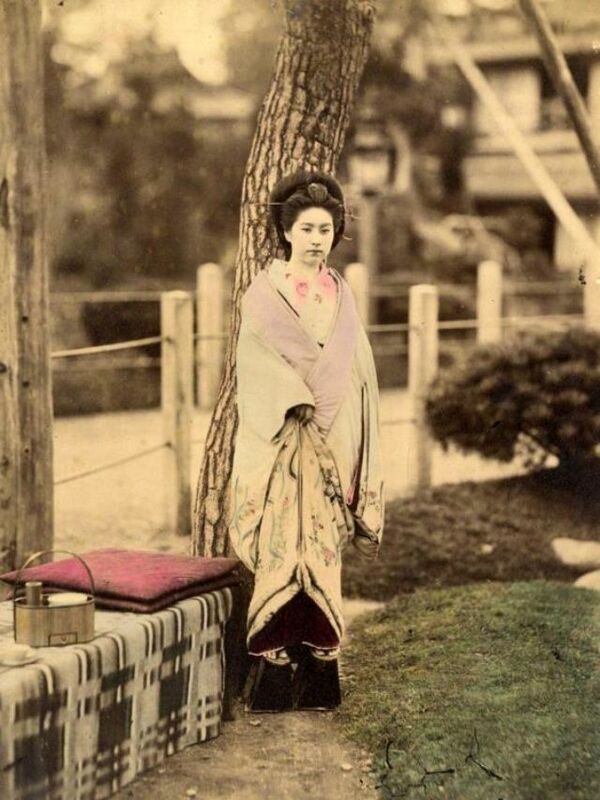 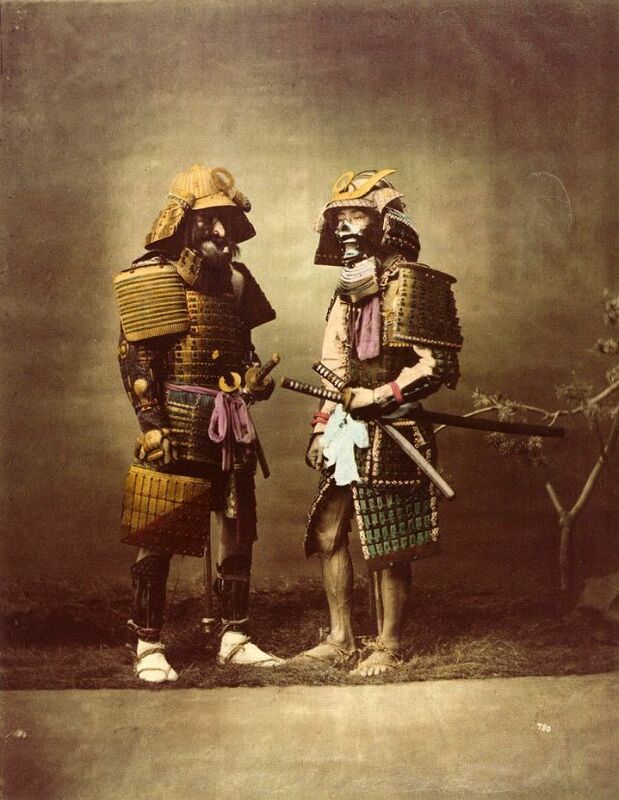 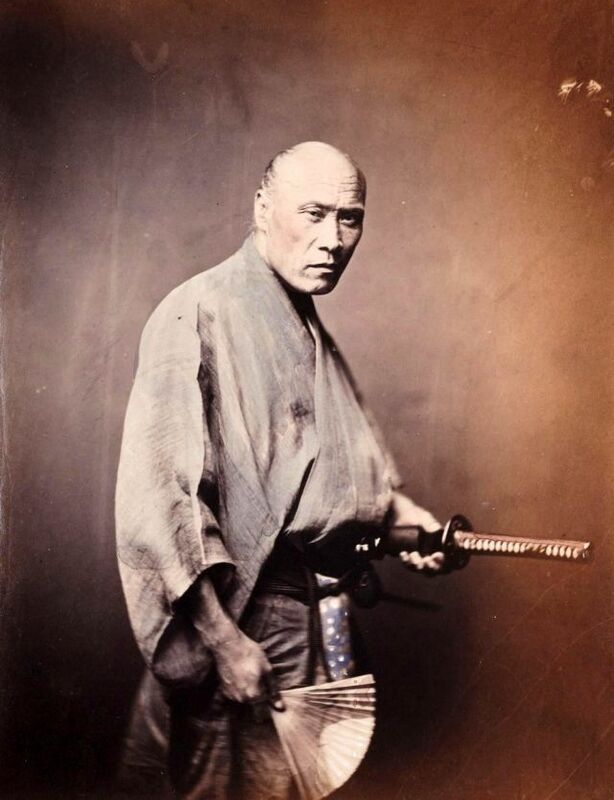 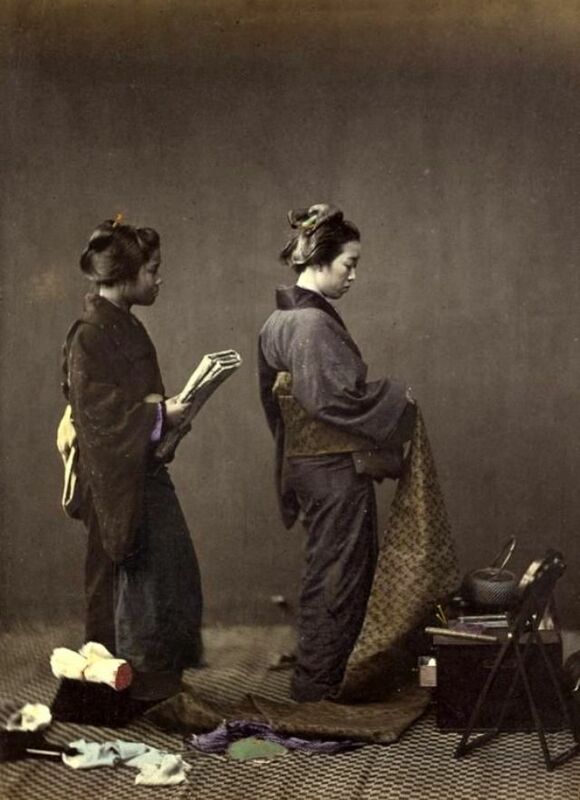 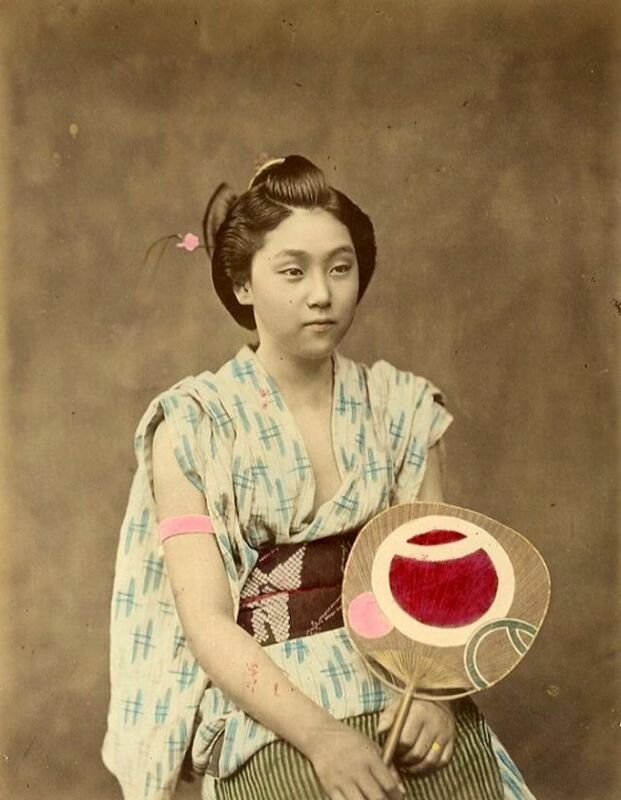 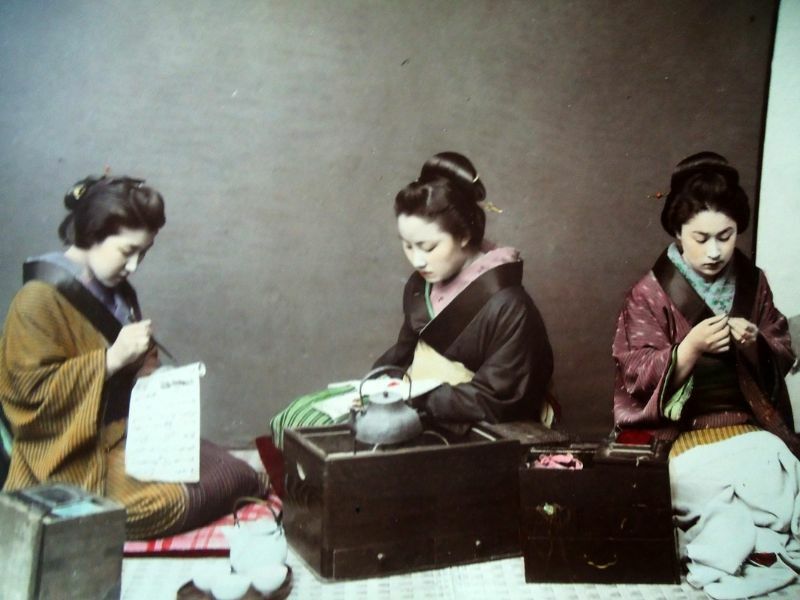 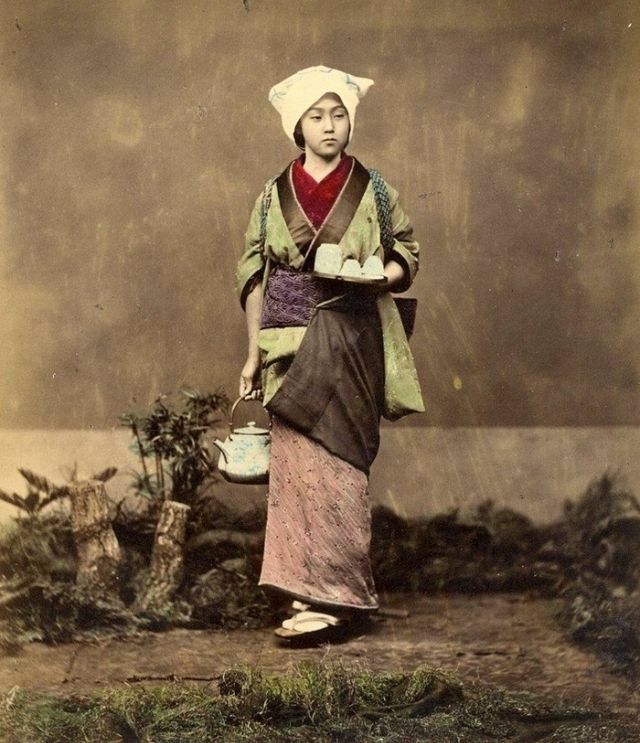 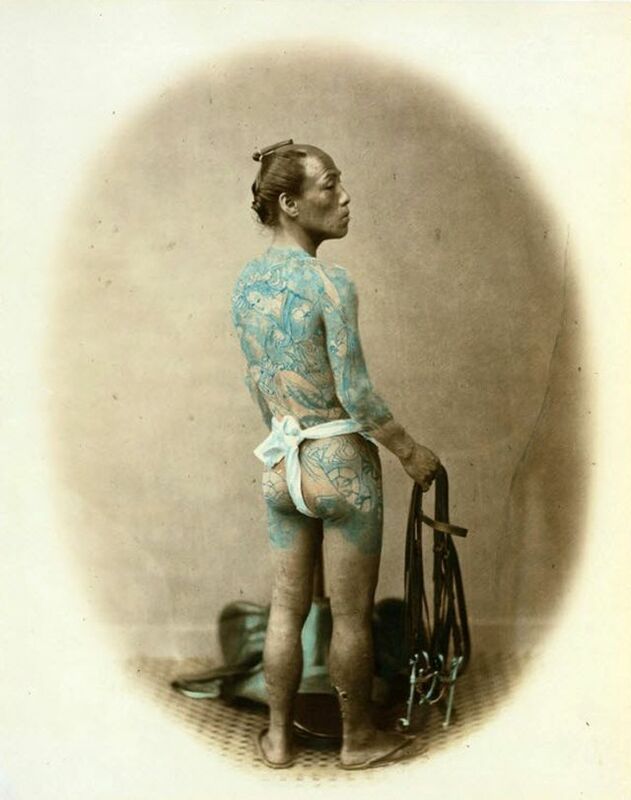 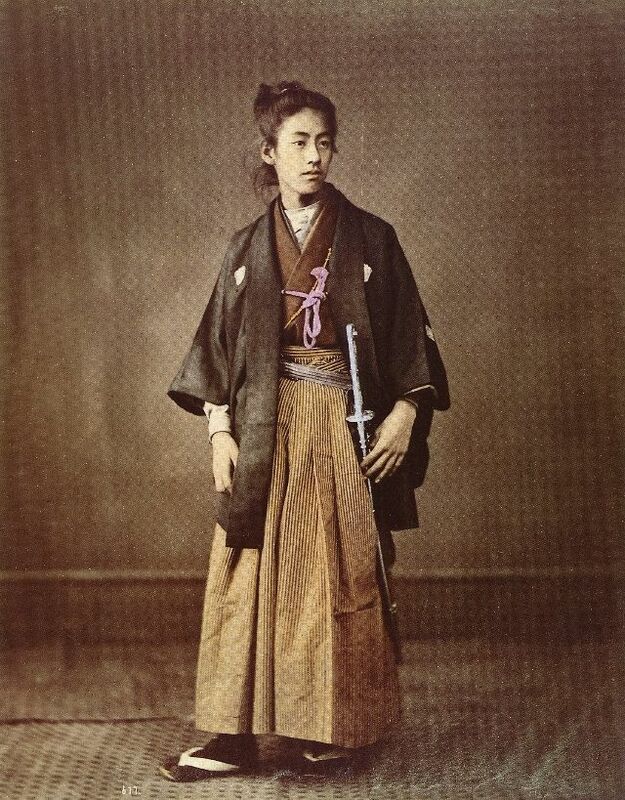 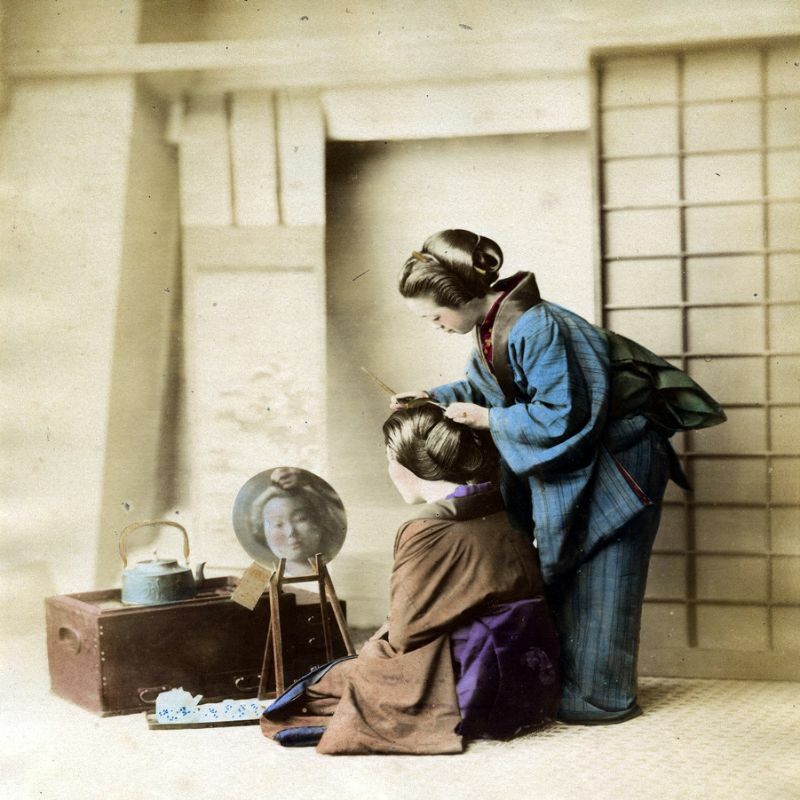 Felice Beato (1832-1909) was an Italian–British photographer. 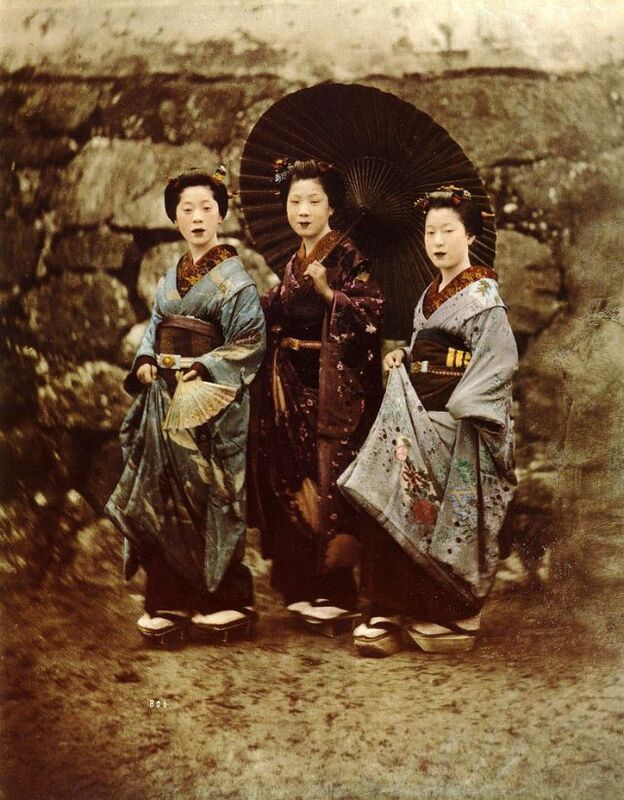 He was one of the first people to take photographs in East Asia and one of the first war photographers. 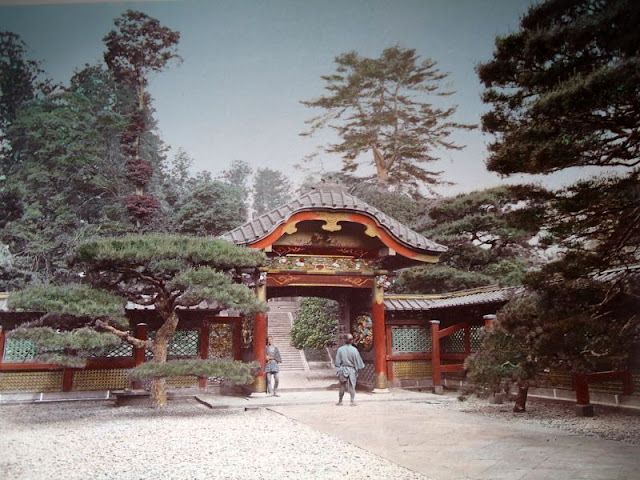 He is noted for his genre works, portraits, and views and panoramas of the architecture and landscapes of Asia and the Mediterranean region. Beato's travels gave him the opportunity to create images of countries, people, and events that were unfamiliar and remote to most people in Europe and North America. 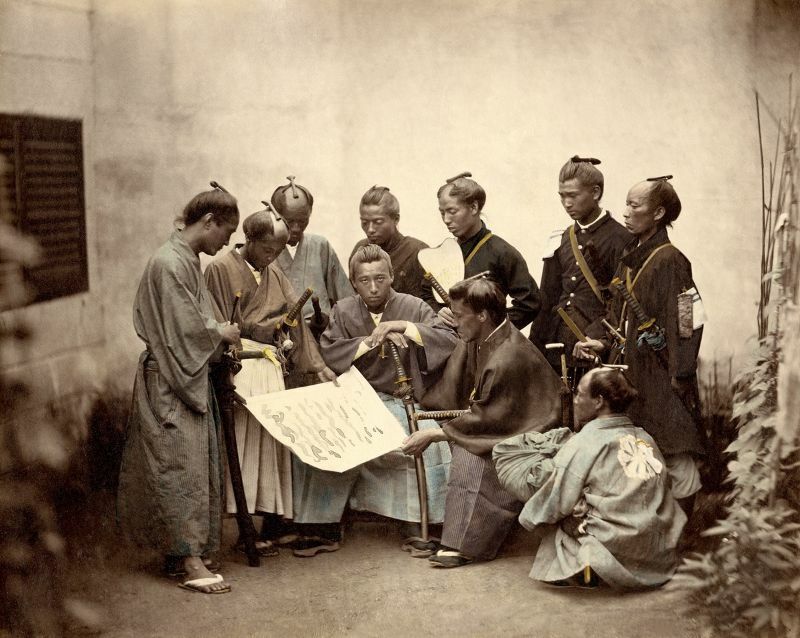 His work provides images of such events as the Indian Rebellion of 1857 and the Second Opium War, and represents the first substantial body of photojournalism. 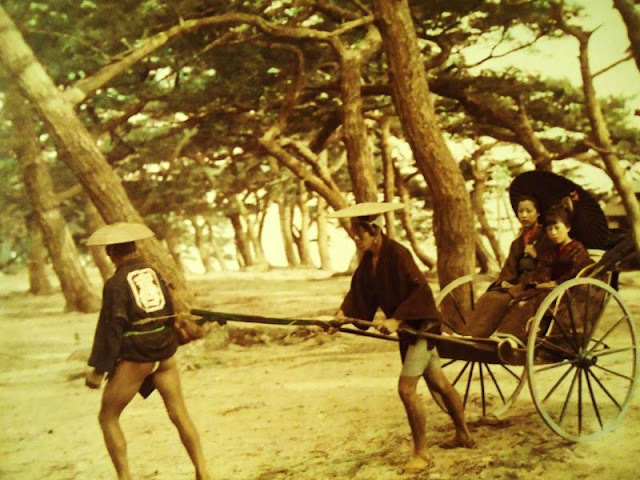 In 1863, he arrives in Yokohama, in Japan, in a country that is still closed to Westerners and lives under feudal rules. He rapidly begins to represent the country’s inhabitants and landscapes with the help of the draftsman, Charles Wirgman who teaches him aquarelle photography. 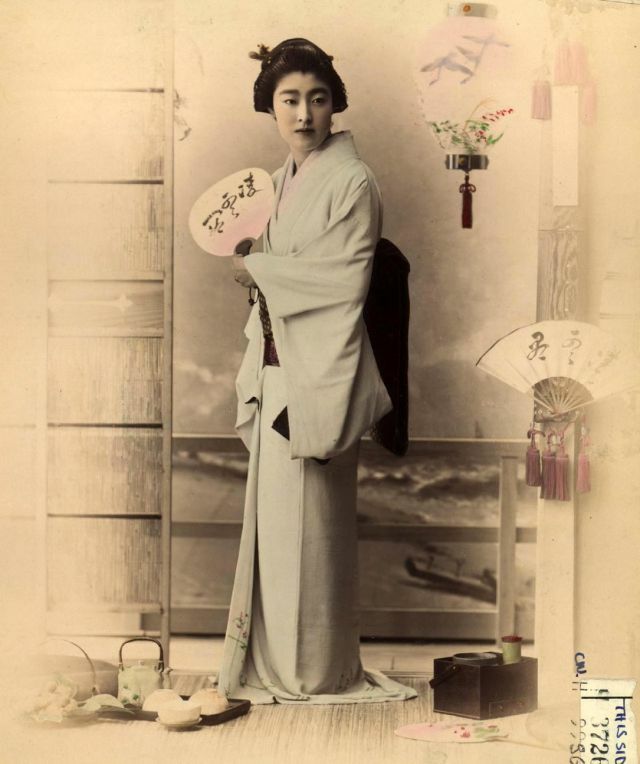 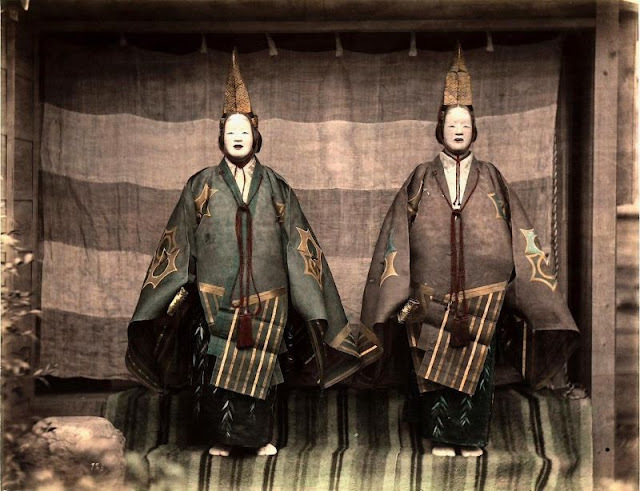 Beato influenced other photographers, and his influence in Japan, where he taught and worked with numerous other photographers and artists, was particularly deep and lasting. 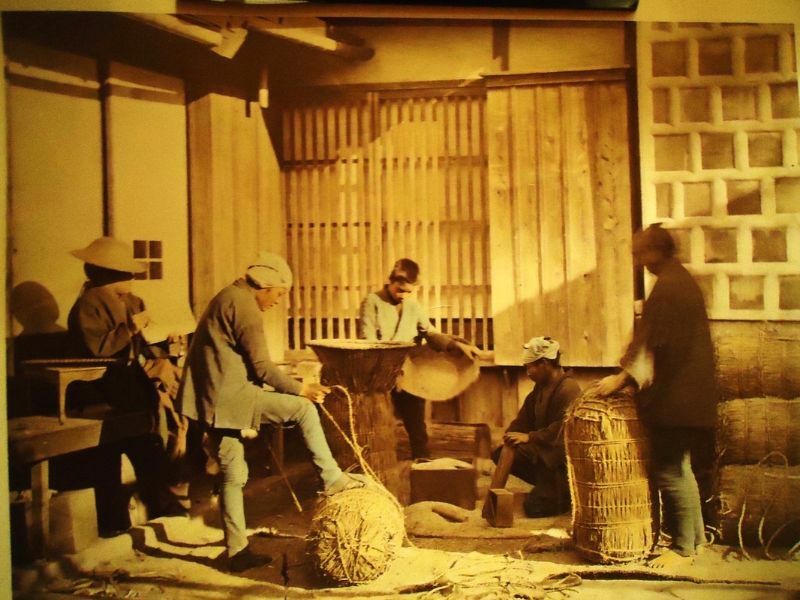 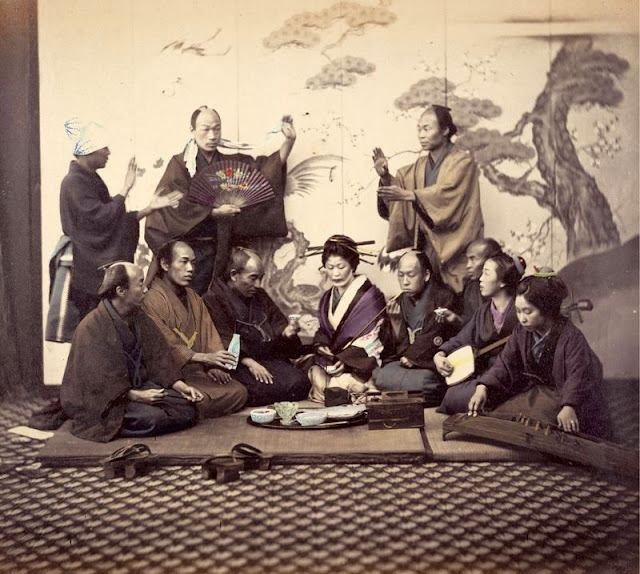 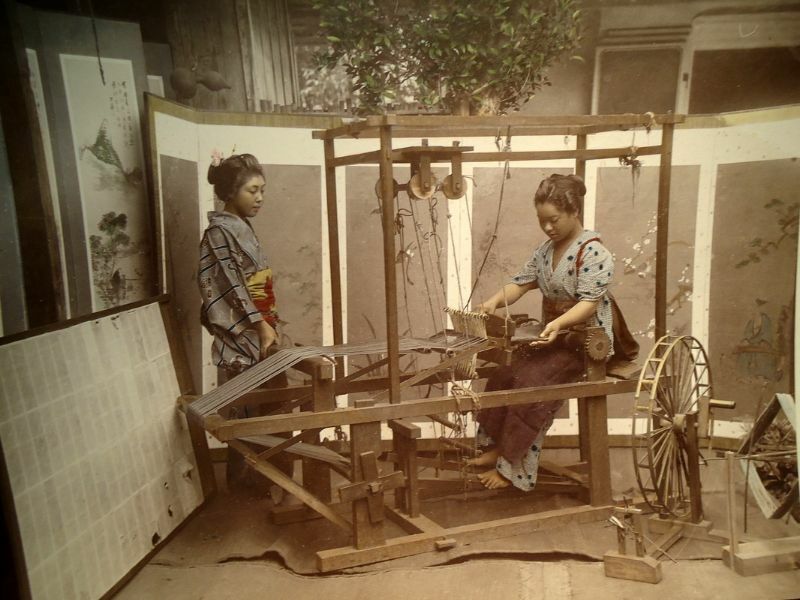 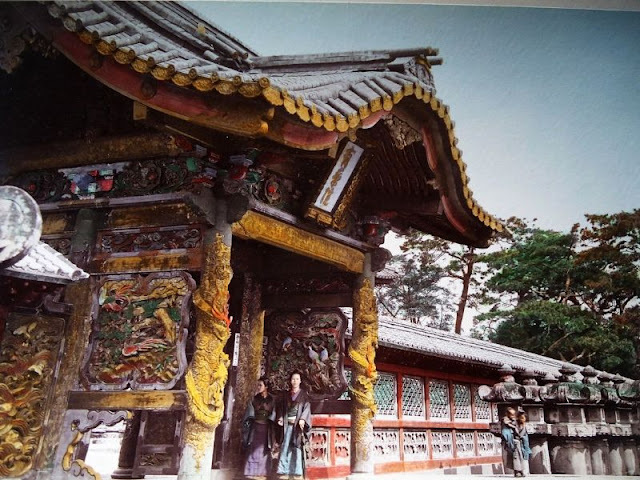 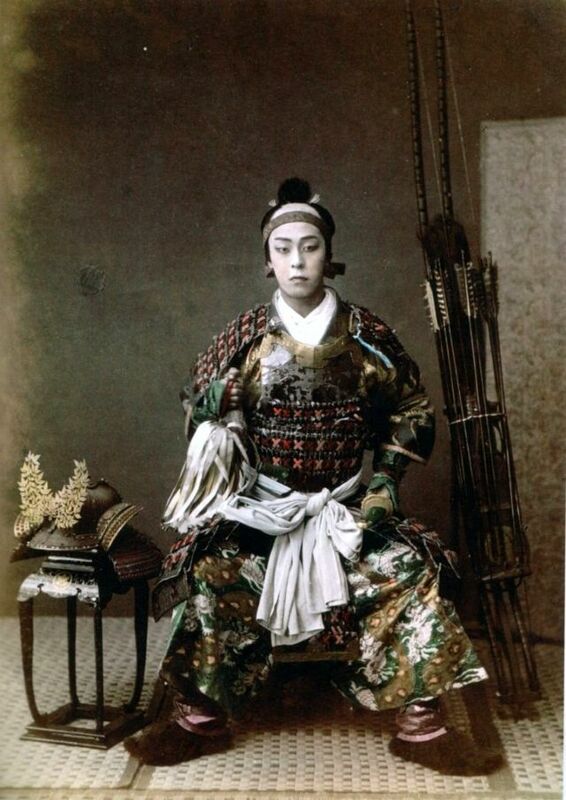 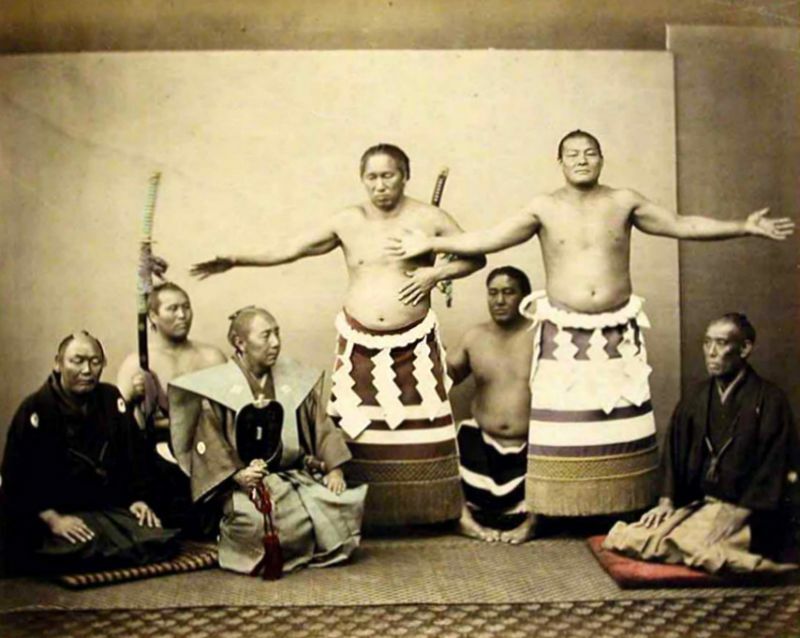 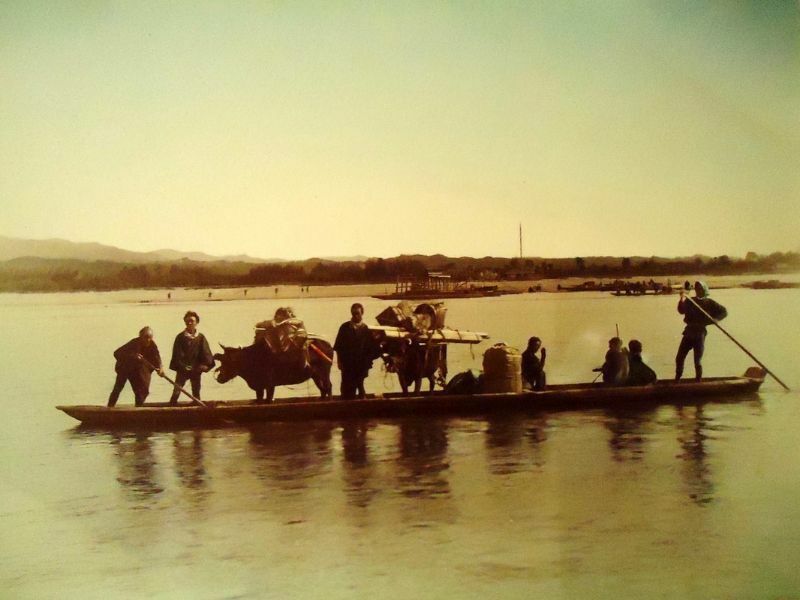 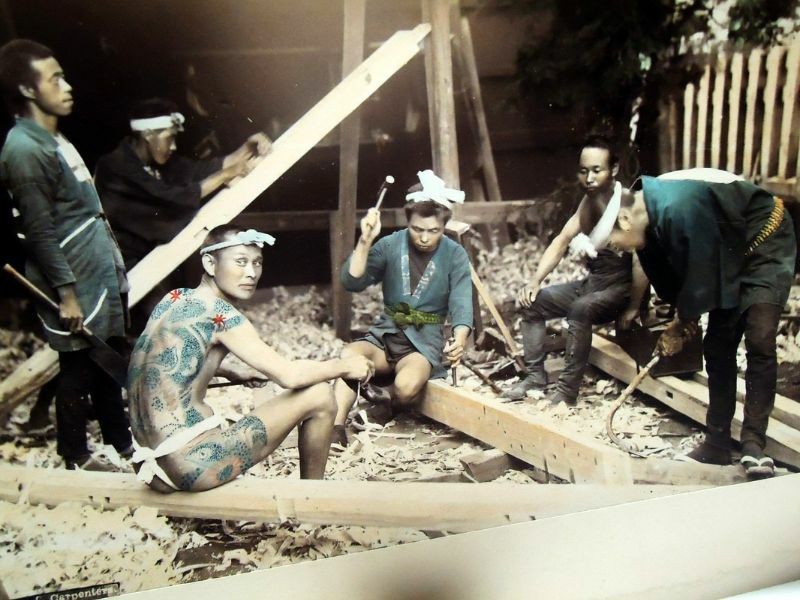 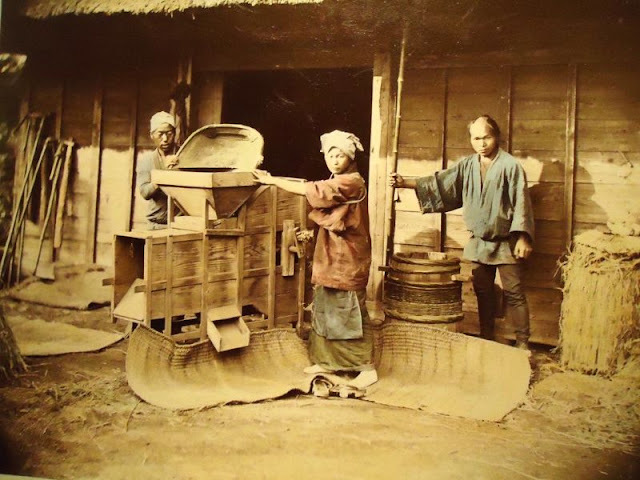 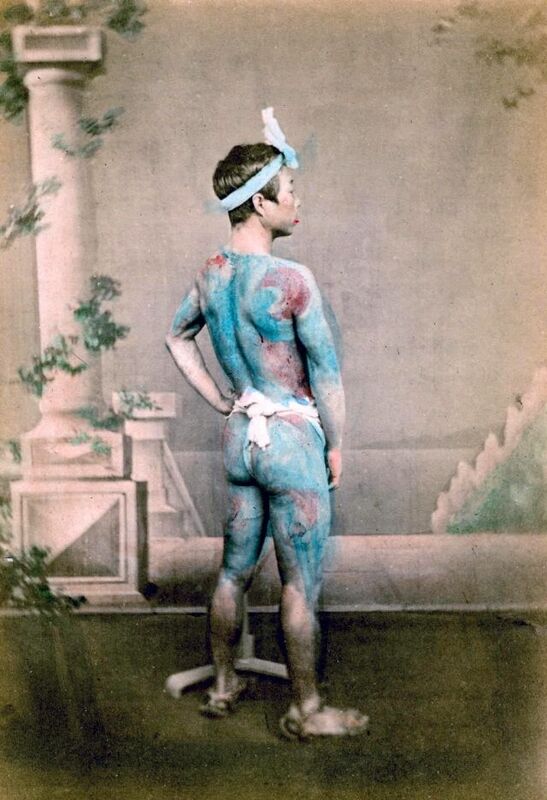 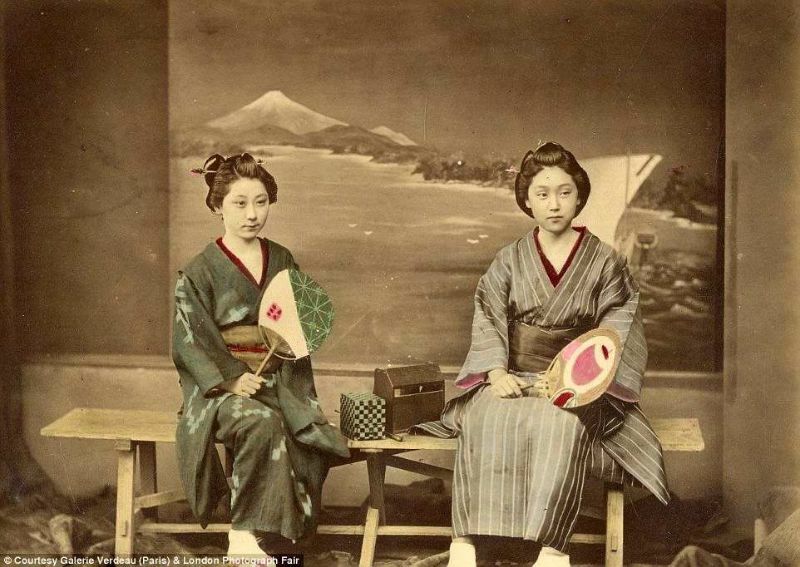 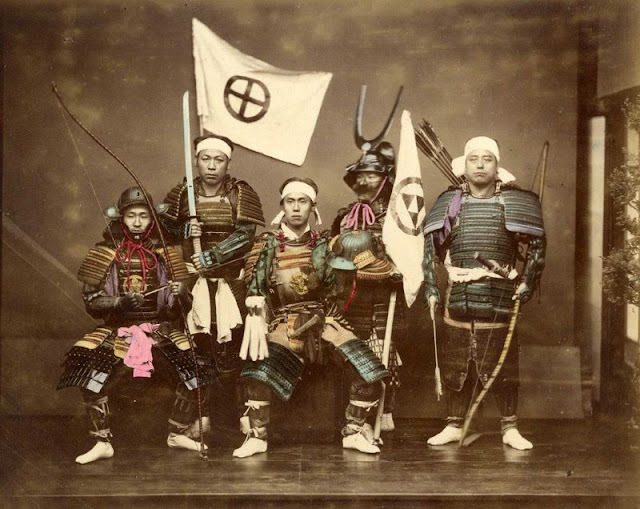 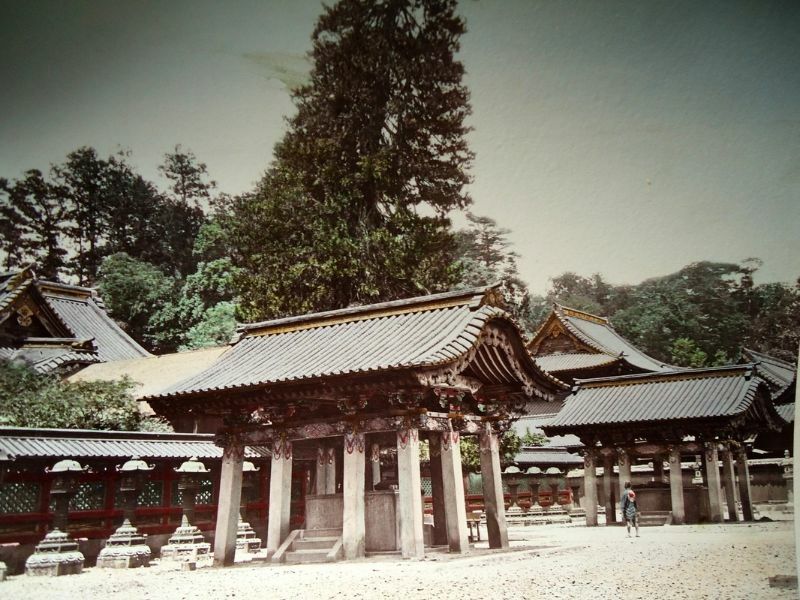 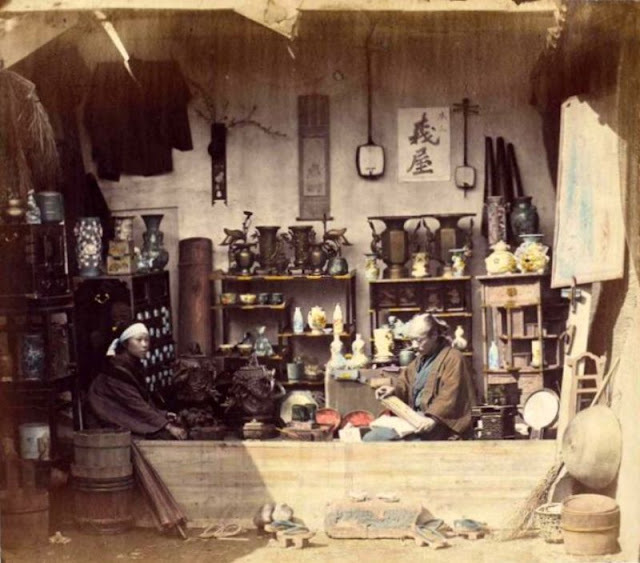 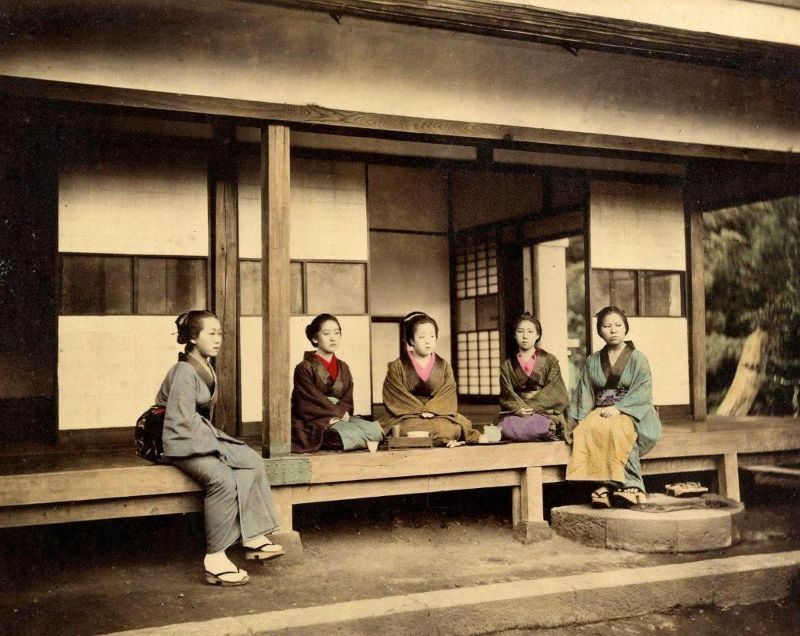 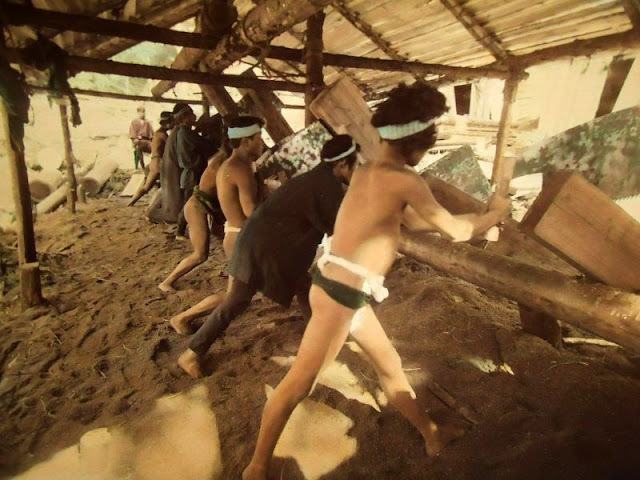 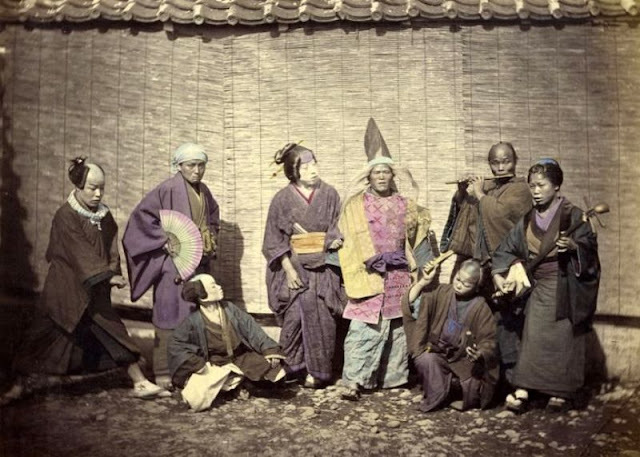 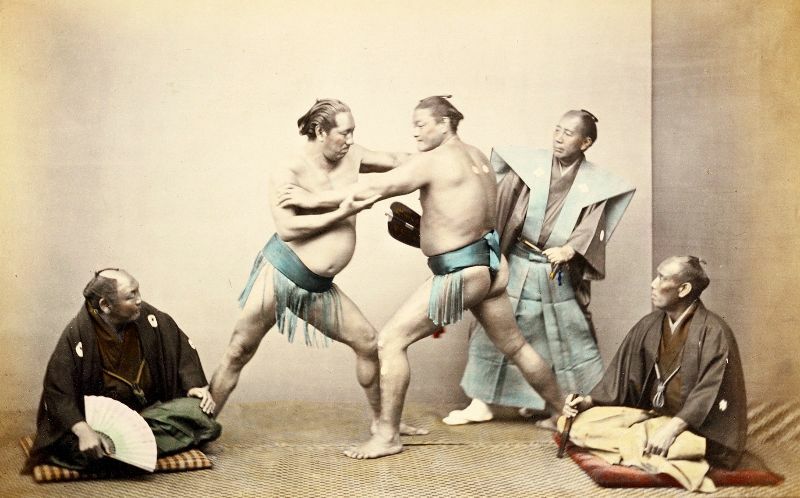 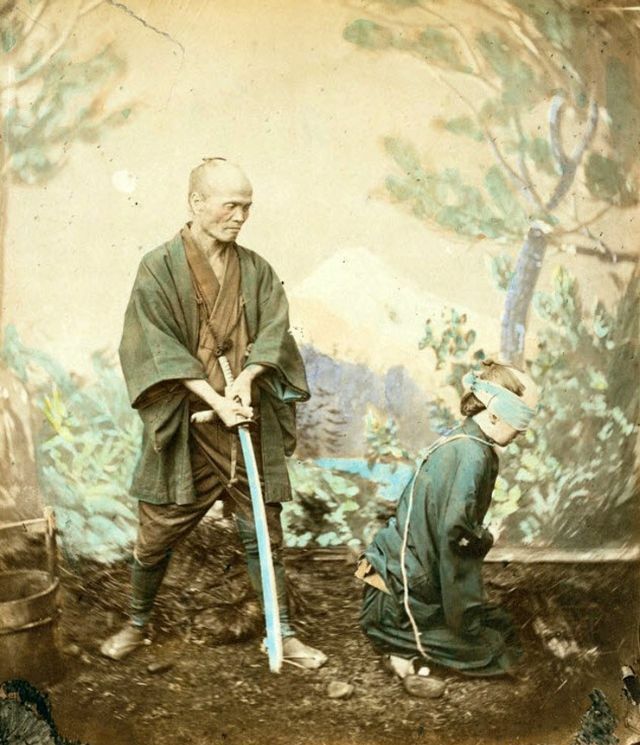 Here below is an amazing colorized photo collection that Beato shot when he was in japan in the second half of the 19th century.